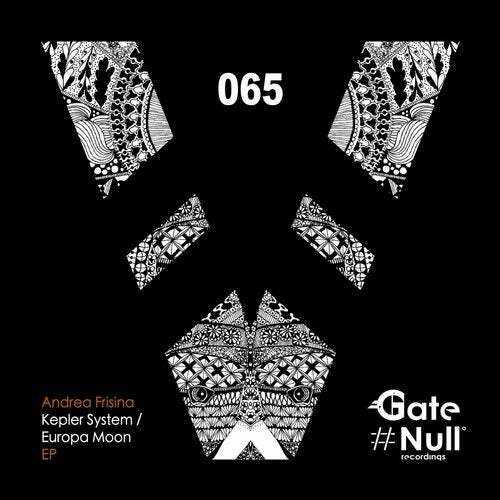 Another massive EP coming from label boss Andrea Frisina. The release is the third part of a trilogy started with the success of "Wild Prairie". This whole concept is attracting the attention of medias, which are supporting Andrea's stuff and sound in all the globe. Both the tracks are "built" with the same imprint, in order to give to the listener an exact idea of the feeling. Expect huge grooves, massive kicks and bass lines, hypnotic textures, dark synths and the classic artist's breakdowns "before being lulled into clinical rises.